Knowledge and workforce go hand in hand. Education and economic development may not seem like a dynamic duo, the reality, however, is that they are a power couple. The key to many successful workforce development projects is the growth of education. In 2009, I was active duty Air Force and deployed in support of Operation Enduring Freedom. I had the opportunity to work with local nationals (locals from the host-country hired to support the mission, in this case, the USAF mission). One individual was a young man that was working on his English in hopes that it would create a path to US citizenship and a future job as an interpreter. He would often ask me to quiz him with some flashcards he had made, and we would spend hours working on his English. I told him one day, in a joking manner, that knowledge is power. I didn’t realize the effect it would have, this simple phrase. From then on he greeted me every day saying, “knowledge is power” with a big smile on his face as if I had told him some secret he hadn’t been aware of before. I came back for a second tour to the same location. I had filed the previous encounter somewhere in the past and never thought of the possible impact. Nevertheless, I was greeted by a young man one day that I didn’t recognize until he said, “knowledge is power.” To say I had goosebumps would be an understatement. He had progressed immensely in his English and was living his life with the belief that learning would lead to better opportunities. The feeling this kid had is one that should be shared by members of our community. Many communities have increasing poverty levels as income gaps expand. Some are dealing with gentrification issues as urban living grows in popularity. Most are living without the gift of knowing the power of education. While the majority of these areas are concerned with brain drain (the emigration of educated youth), I am left pondering who remains. 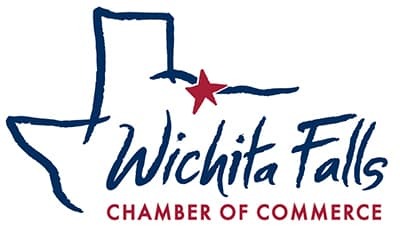 As Wichita Falls moves forward with talent/workforce development and creating a collective impact, as outlined in our strategic plan, the focus will be on a couple of things. 2. The development of programs to help our current population, the focus of this article. There is not one path to achieve the later. As I said, the possibilities are vast. However, if we baby-step our way through, it will work. If we uncover hidden talents, it will work. If we encourage new paths to the workforce, it will work. Last, pulling from my military background, if we leave no man or women behind, it will work. 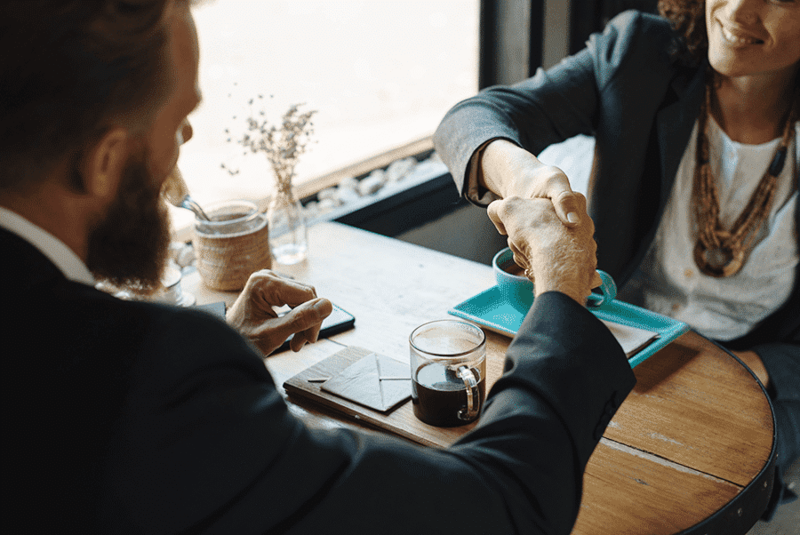 There are currently organizations in place that have begun to build these amazing bridges between local talent and the workforce and it’s up to the rest of us to secure and strengthen those paths. They understood before most of us that knowledge is power = knowledge is workforce.